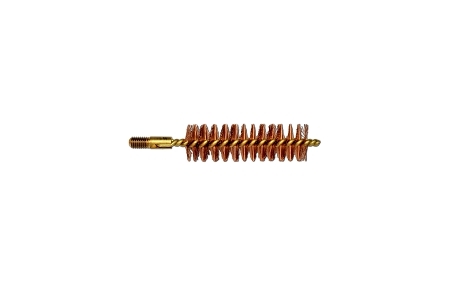 Special type of brass core/bronze bristle bore brush made for heavy duty bore cleaning of black powder firearms. The core of the brush is wound through the coupling. 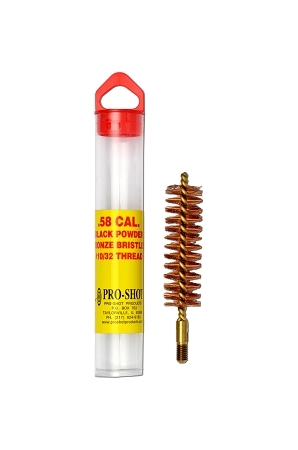 This prevents the brush from pulling apart when reversing the brush in the barrel.